It is perfectly normal for ordinary people to defend their friends irrespective of whether they are right or wrongs. But can the leaders of a country afford to do so? This is the question that often comes to one’s mind whenever top ministers of the government show that they are ready to defend the beleaguered Central Bank governor Arjuna Mahendran at whatever the political cost. Mahendran has been accused of profiting out of a government bond transaction in collusion with his son in law who happened to be the CEO of a primary dealer firm that took part in the infamous bond transaction. The opposition political parties, civil society groups, trade chambers and good governance activists have in one voice demanded his removal. 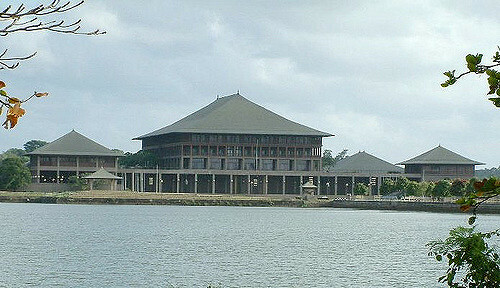 Nevertheless, those in the government particularly in the UNP have taken the stance that none of the allegations have been proved and that there is no reason to remove him from his post. However, the fact remains that there is a lot of public suspicion and antipathy over this matter and what is rightfully expected of a government supposedly dedicated to good governance is to inquire into such allegations and not to defend the very person who should be the subject of an investigation. In February 2015, the Central Bank announced the issue of thirty-year sovereign bonds, with the aim of raising Rs. 1 billion. 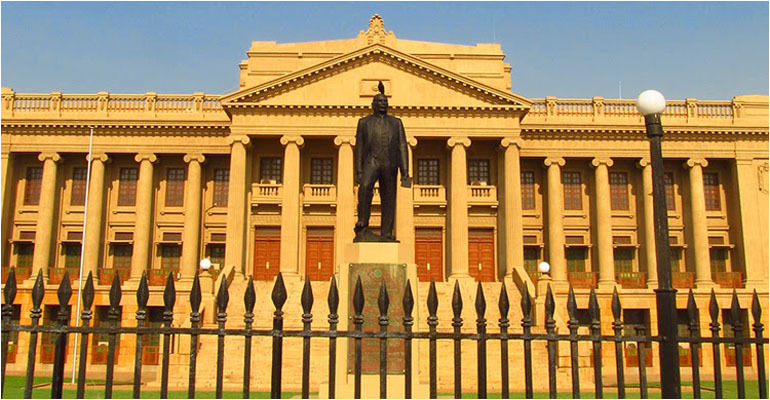 Despite the initial indication of Rs.1 billion, the Central Bank went on to accept bids up to 10 billion rupees, and the primary dealers were not informed of the bank’s decision to raise more funds. Allegations were later raised that Perpetual Treasuries Limited, a company which is said to be owned by Arjun Aloysius, the son-in-law of the Central Bank Governor was privy to this information. It became clear that there had been a miscommunication in failing to inform the primary dealers of the increased requirement for funds. While the Prime Minister appointed a committee to inquire into the matter and commissioned a report, the COPE committee’s investigation into the matter came to a standstill following the dissolution of parliament. Overall, the general perception is that there has not been any genuine effort to investigate into the matter and it has been swept under the carpet. Despite call for his removal, Mahendran with the support of those in power has succeeded to remain in his post almost till the end of his term which is only a few weeks away. Now several powerful ministers representing the government have indicated that he will be reappointed while some ministers who are members of the SLFP have opposed such a move. Whether allegations against him can be proved or not is yet another matter but what is evident is that he has failed to remain above board as expected of him when he has been appointed following a political change brought about by popular demand and for good governance. Any attempt by those in power to totally disregard public antipathy on this matter will only bring the already unpopular government into disrepute while it will further lose the confidence of the honest public and the intellectuals.